Our best advice and most competitive prices are always available through the Commercial Team - send us a mail and we will get back to you. The Commercial Team will create bespoke solutions for your business ensuring competitive advantage every time you travel with us. Have you ever shipped before?  If you have booked freight with Irish Ferries Freight before, then please login through our menu at the top of the page. If you are still unsure about anything - talk to us. An experienced bunch of knowledgeable professionals want to help you with your business needs. Bring us to your meeting via Skype @irishferriesfreight, give us a call or send an email with a brief outline of what you need and we'll get back to you without delay.